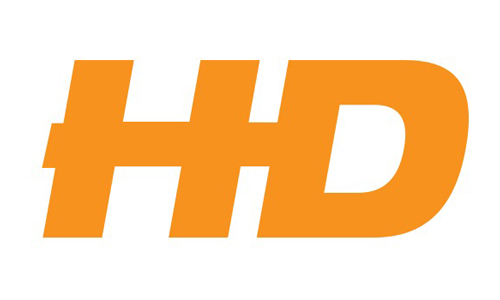 HD Engineering is a Hong Kong based design,engineering and manufacturing company of drilling rigs and equipments for the construction, mining, waterwell and exploration industries. HD Engineering design, innovate and manufacture products that embody the latest technology, are high quality, deliver maximum reliability and have a long operational life. These machines are designed for the people in the field.